We have so many stories to tell you from our recent trip in Singapore. We managed to take photos of drool worthy furniture, accessories and showrooms from IKEA. 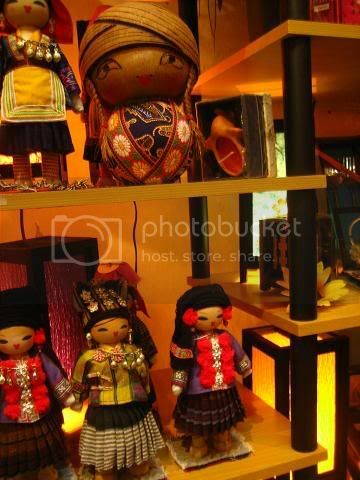 One of our stops in the island was the infamous Sentosa where we spotted the beautifully handcrafted dolls. 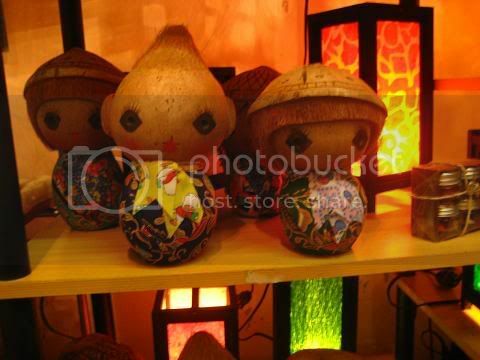 The dolls are made of coconut shells and indigenous materials that make for perfect home accessories and conversation pieces. Click "Read More" to view the dolls in close-up. 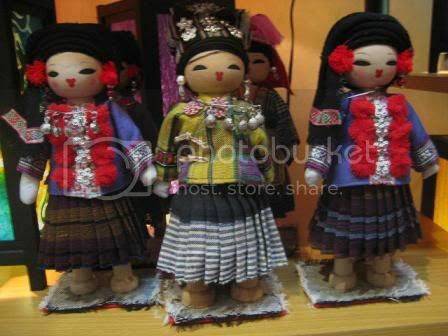 Who could resist this cute dolls?